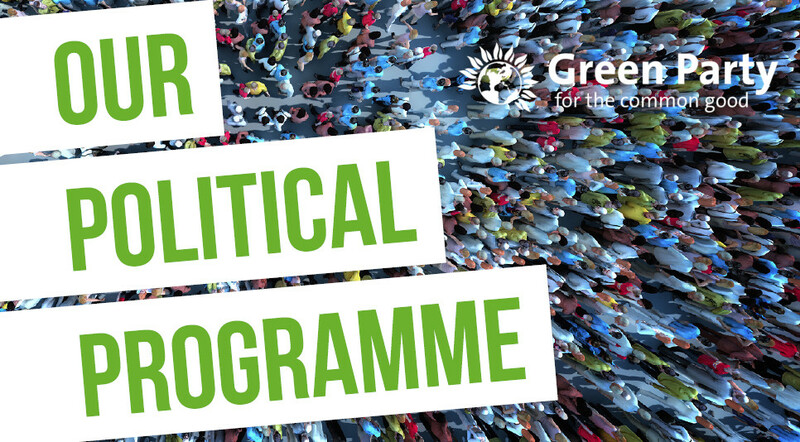 Our Political Programme sets out what Greens are in politics to do: to end the system that keeps hurting the environment and all of us who rely on it – and to build a better alternative. This Programme isn’t like other parties’ manifestos, it has not been squeezed through focus groups and stripped down according to the latest polling. Instead it has been built from policies proposed and voted on by our members, looking to secure the long term future of the places and people they love. It’s a vision of a better world, and together we can deliver it. We are proud to do politics differently but we need determined, caring people like you to help us make it happen. Join the thousands of people who are already members and stand up for what matters.